Published on examiner.com on September 12, 2010. The verdict? Super easy! I have made two batches so far. 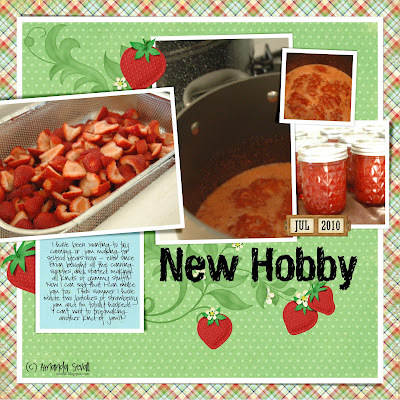 And before I forget to share... two of my layouts that I did for Flamingo Scraps were featured on Ideas for Scrapbookers last Saturday... go check it out!! that looks really yummy. 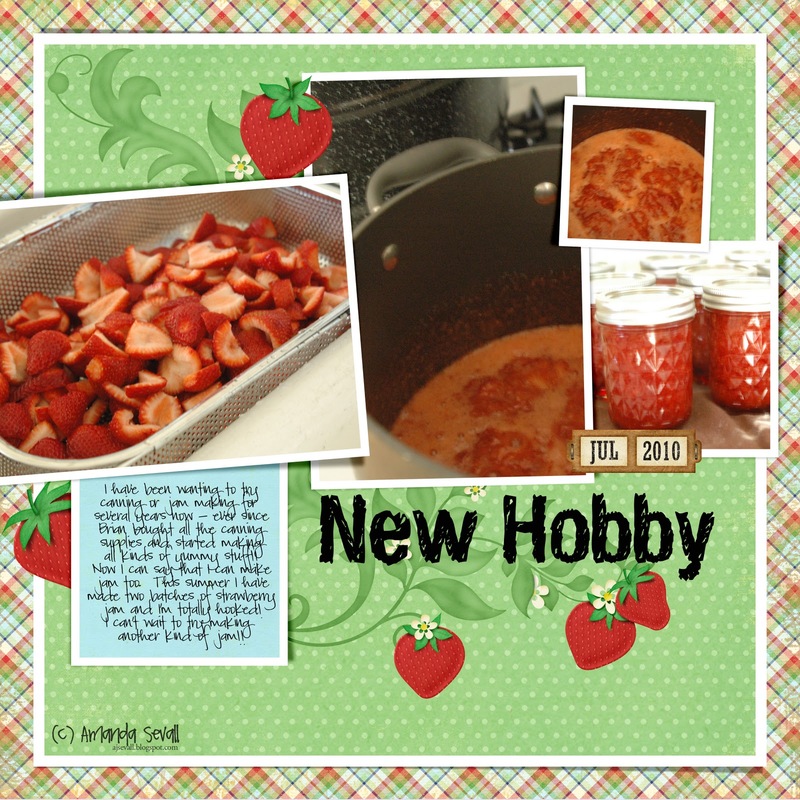 i need to try canning at some point...just will add it to my list! There was a strawberry vanilla jam I'm hoping to try. And, tomatoes are a must. So easy and so much yummier than the ones you buy at the store. My favorite thing to can is applesauce. We're coming up on the right time of year for it! So easy and delicious. My least favorite ever? Ketchup. Big mistake to waste the time, money and tomatoes on something that actually wasn't as good as what I usually buy at the store. Salsa sounds especially fun. Oh! The pioneer woman has the best home made salsa recipe on her site too. I've always wanted to try canning!